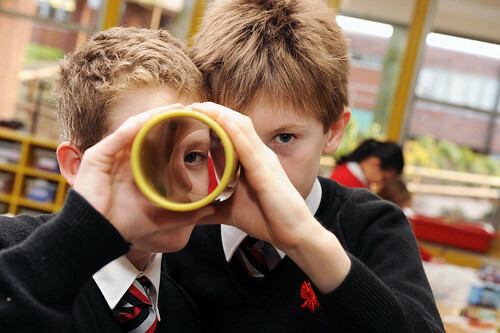 St Peter’s is a selective co-educational day and boarding school with around 550 pupils aged 13-18 just minutes from the centre of York. 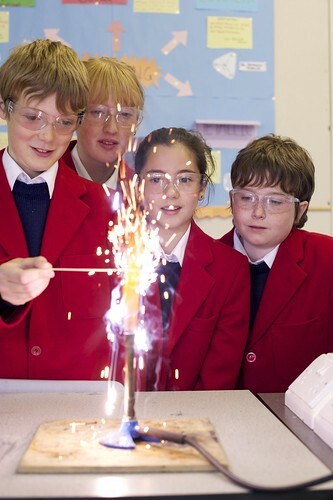 As one of the oldest schools in Europe, St Peter’s School, York, combines a rich heritage with outstanding academic achievement. 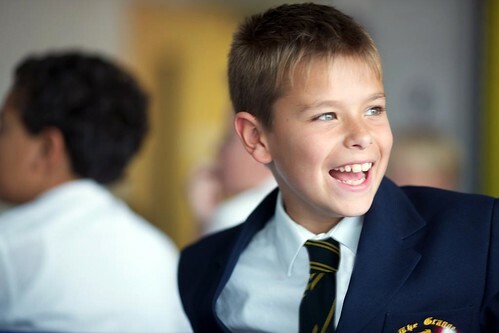 The St Peter’s School Foundation, encompassing Clifton School and Nursery, St Olave’s School and St Peter’s School, provides its pupils with a stimulating and varied education from age three. 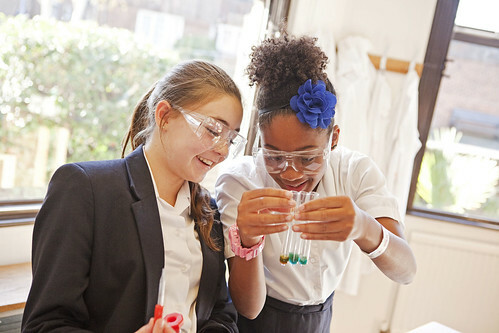 St Olave’s offers small classes, unrivalled facilities and an array of academic and co-curricular opportunities. 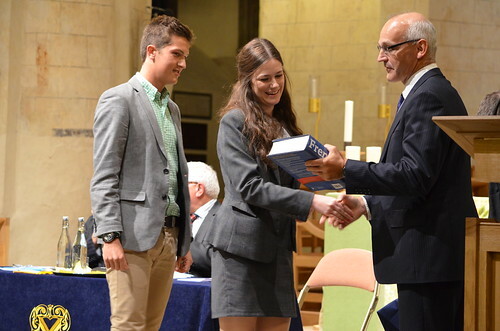 Specialist subject teaching is introduced in the final three years, giving pupils the best possible preparation for the transition to St Peter’s itself. 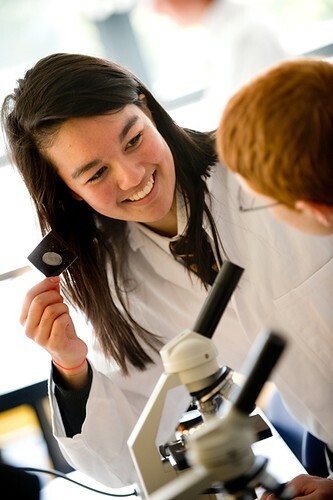 From 13, pupils follow a broad curriculum for one year before choosing from an impressive variety of subjects at GCSE and A-level. 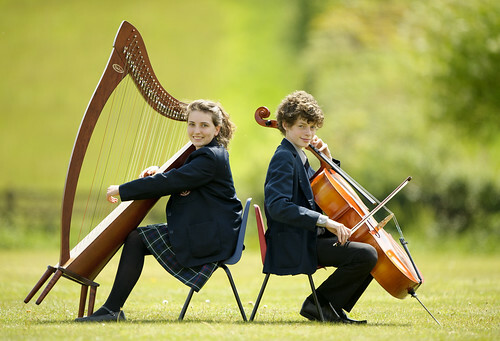 Together, the schools provide the ideal environment for pupils to succeed – St Peter’s School achieves some of the best results in North Yorkshire, with pupils passing 83% of A-levels at A*- B in 2013, and half of all leavers progressing to further study at Russell Group and elite UK and international universities. 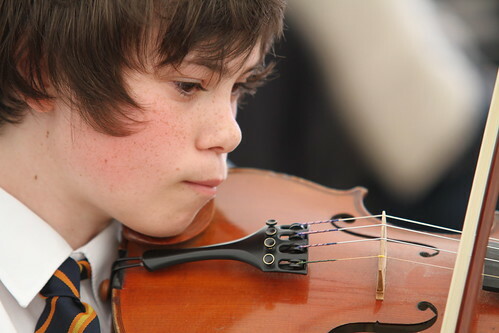 Alongside such academic success, pupils are encouraged to explore interests outside the classroom. 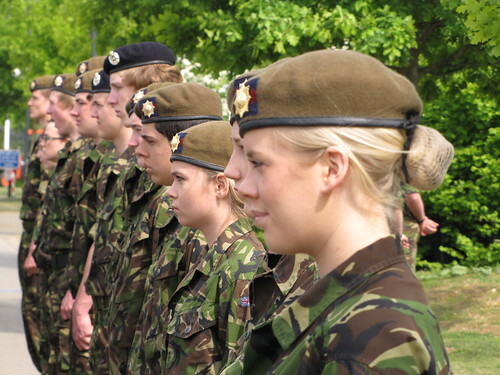 Sport and the arts are particularly strong, as are the Duke of Edinburgh’s Award Scheme, Combined Cadet Force and Community Action group, which supports pupils in numerous volunteering activities across the local community. 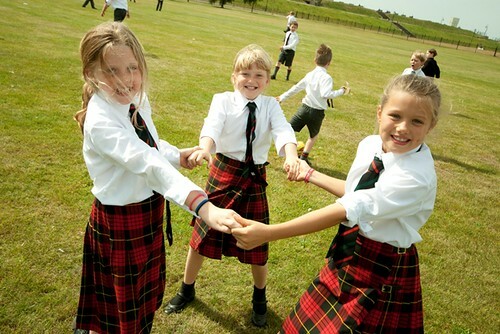 For those families wishing to enrich their child’s education further, boarding is available from age ten at St Olave’s. 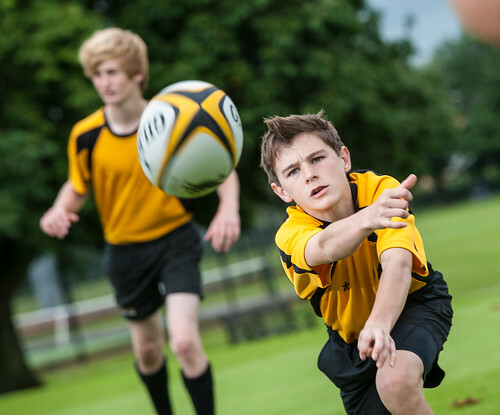 “Boarding is often seen as the answer to logistical problems, but for many of our pupils, spending time as a boarder will enhance their time at school,” says Leo Winkley, Head Master of St Peter’s. 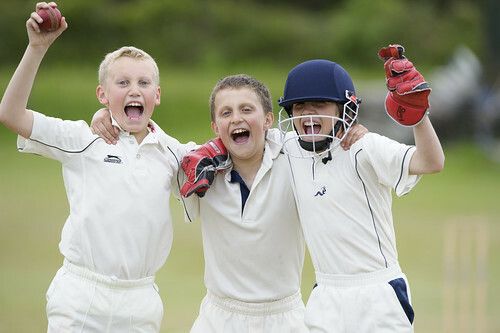 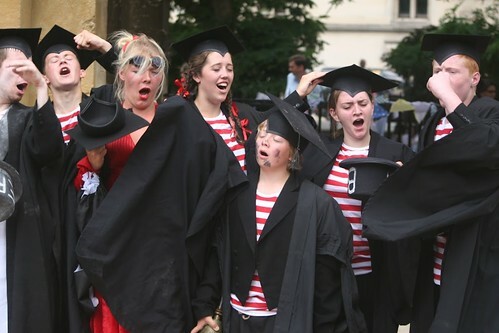 “Boarding provides a structure that many children thrive in, and helps pupils to develop confidence, tolerance and resilience, as well as giving them greater access to the wealth of co-curricular activities available after school and at weekends.” Boarding at St Olave’s and St Peter’s is rated “Outstanding” by Ofsted.